The Lazarus Effect stars Olivia Wilde as one of a team of research grad students who unlock something they shouldn't. When one of their own dies, all hell breaks loose. The Lazarus Effect is a horror movie that borrows heavily from the ideas of Flatliners. 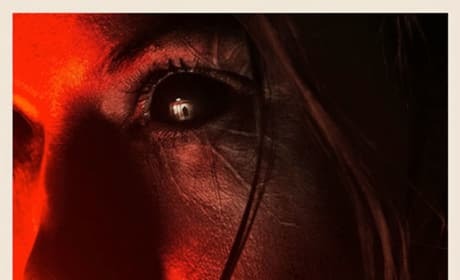 But, our The Lazarus Effect review finds out, this horror film goes much deeper. 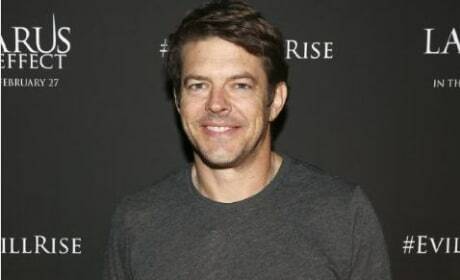 We talk exclusively to horror movie producer extraordinaire Jason Blum. Blum dishes his latest, The Lazarus Effect, and also the success of Whiplash and what he is looking forward to on their blockbuster plate at Blumhouse Productions. The Lazarus Effect is the latest from Blumhouse Productions and we've got one scary prize pack. Enter now to win a $25 Fandango gift card and a slew of The Lazarus Effect swag. The trailer for The Lazarus Effect is here! Olivia Wilde and Mark Duplass star in the psychological horror thriller. The Lazarus Effect has debuted its first trailer. Olivia Wilde dies, and is brought back to life, and is not quite the same. The Lazarus Effect has premiered its first poster. The first image of Olivia Wilde is here too! The Lazarus Effect stars Olivia Wilde and Mark Duplass. The story follows a group of grad students researching the brain. When one of their own dies, it unleashes hell.